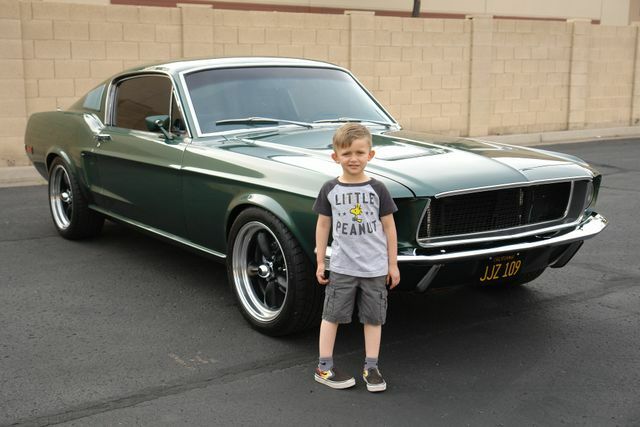 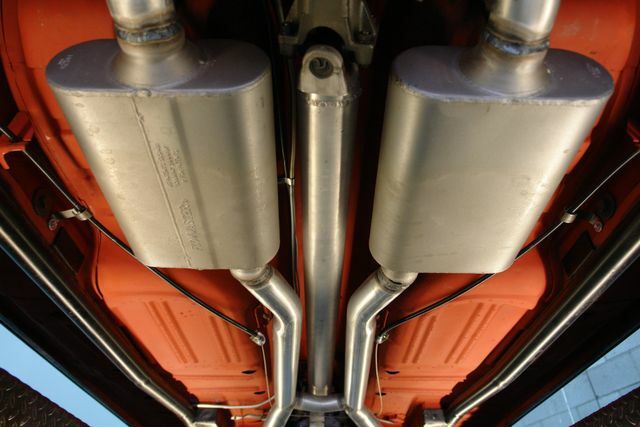 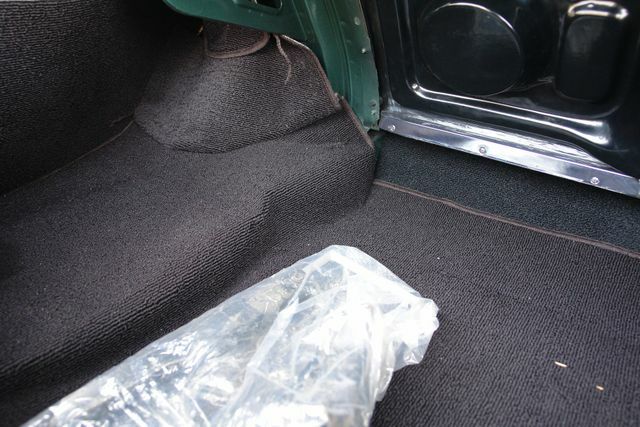 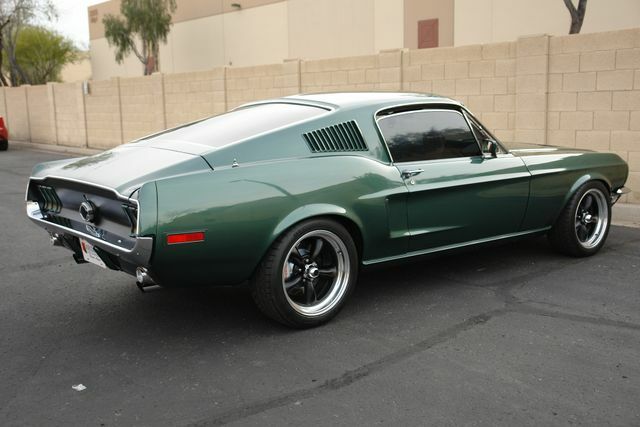 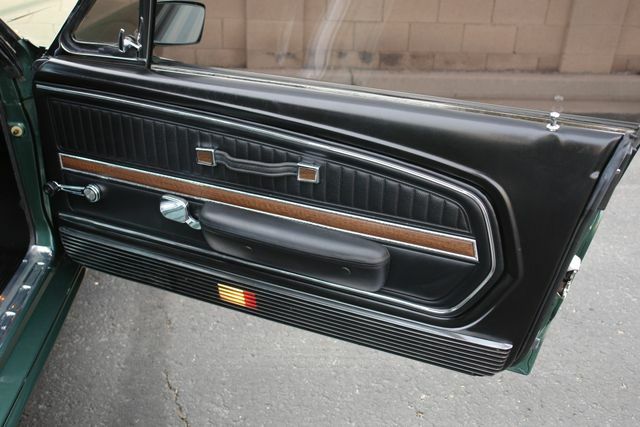 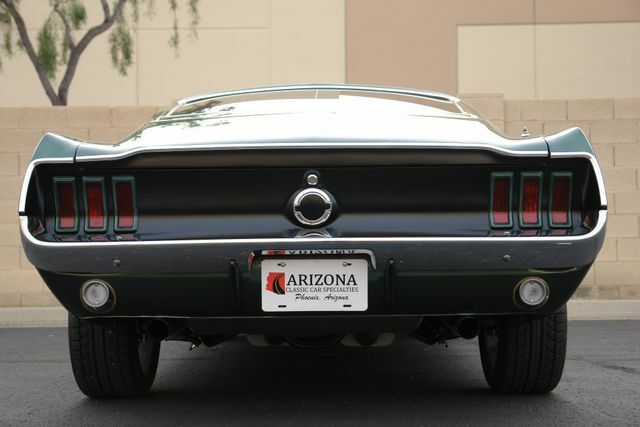 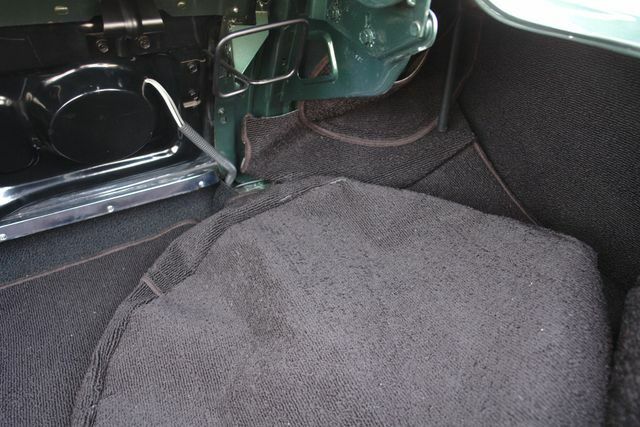 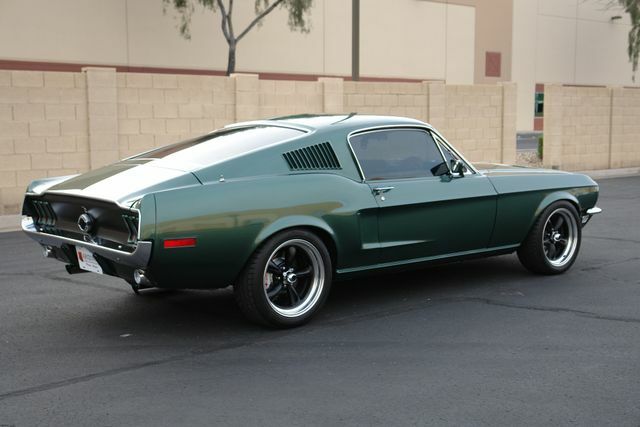 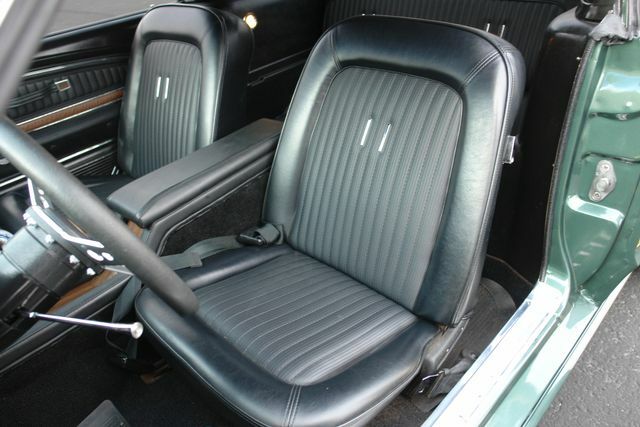 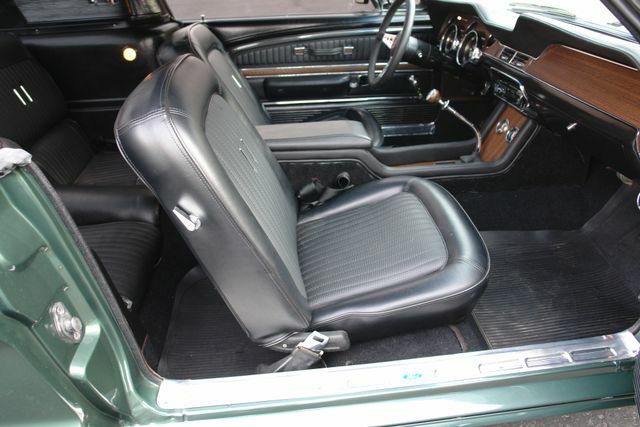 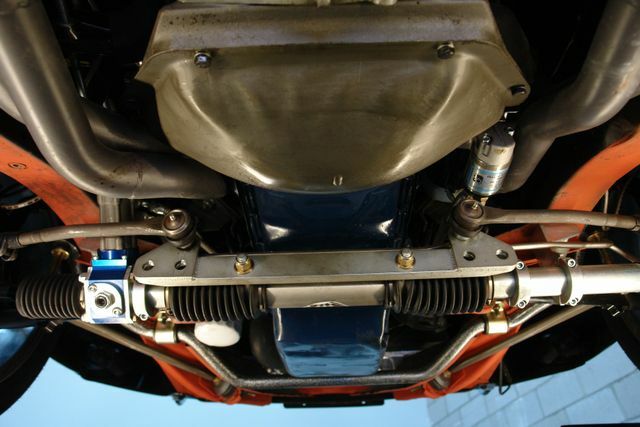 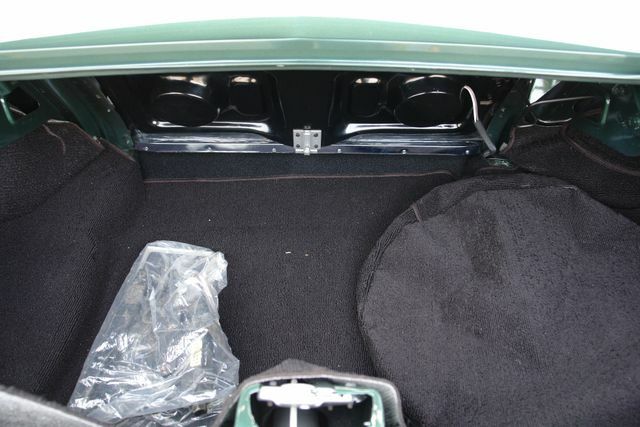 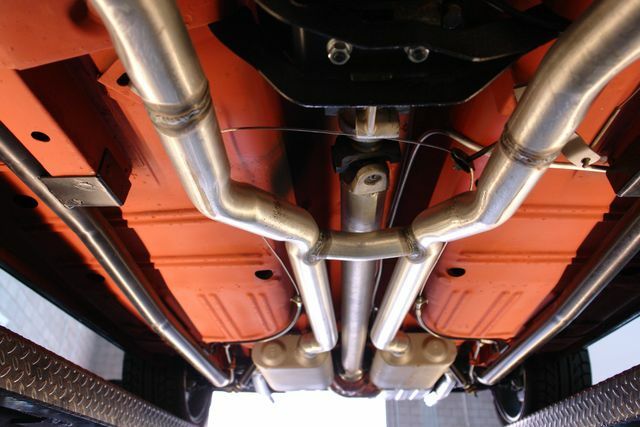 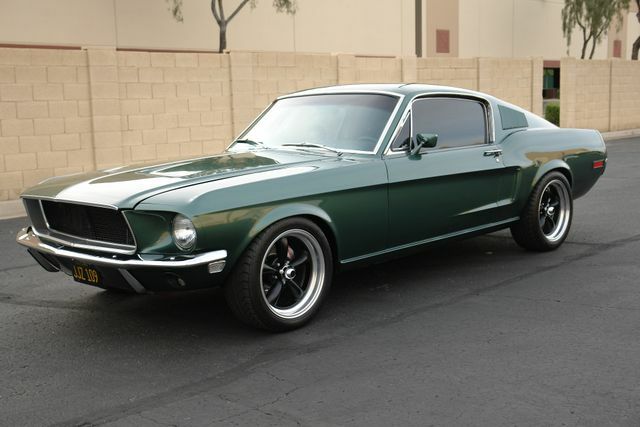 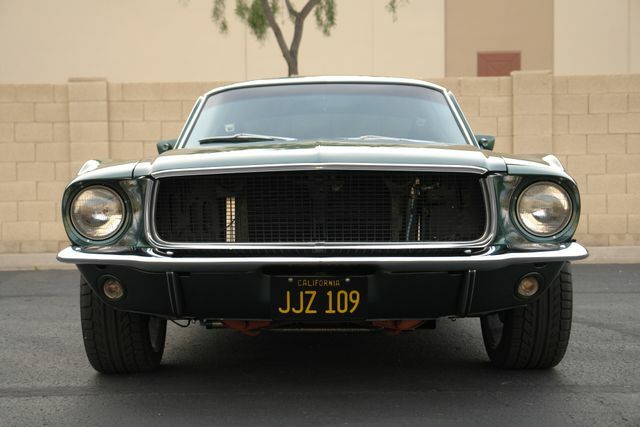 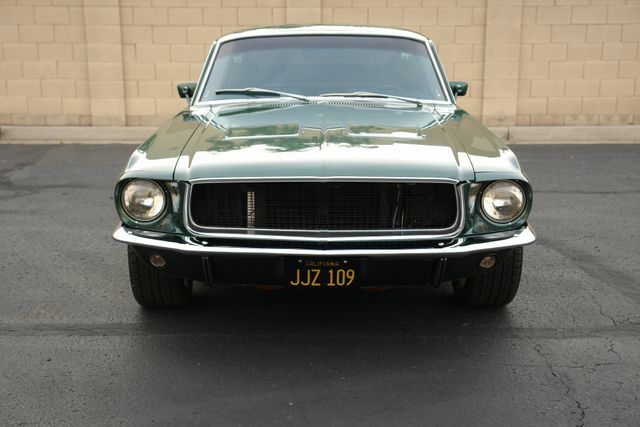 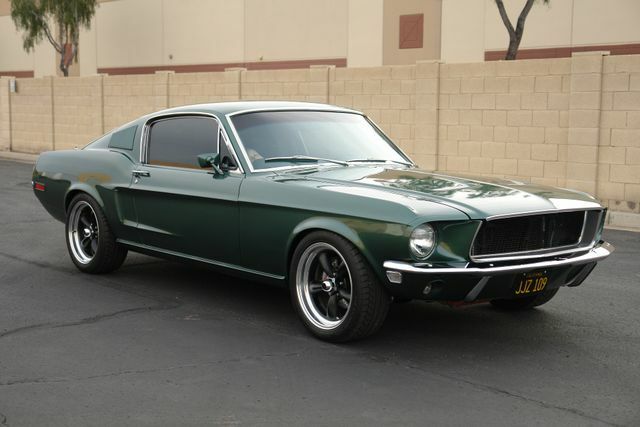 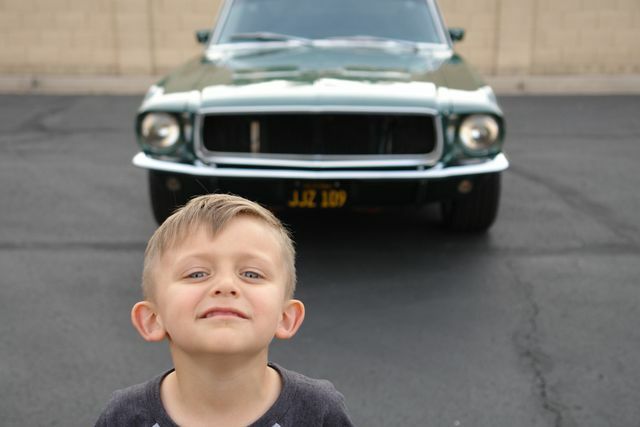 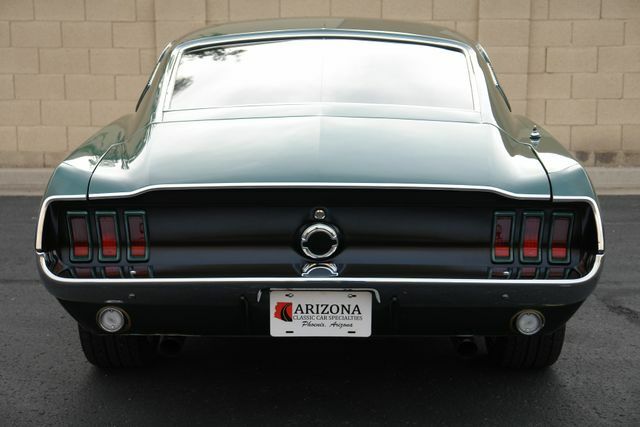 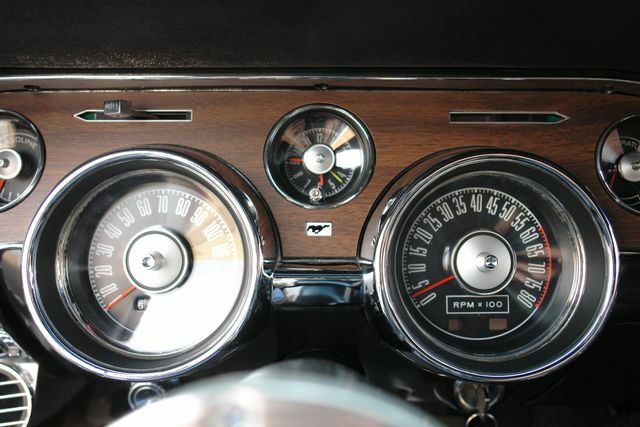 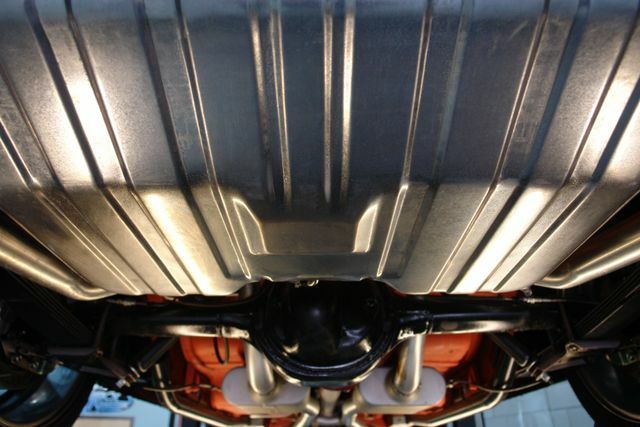 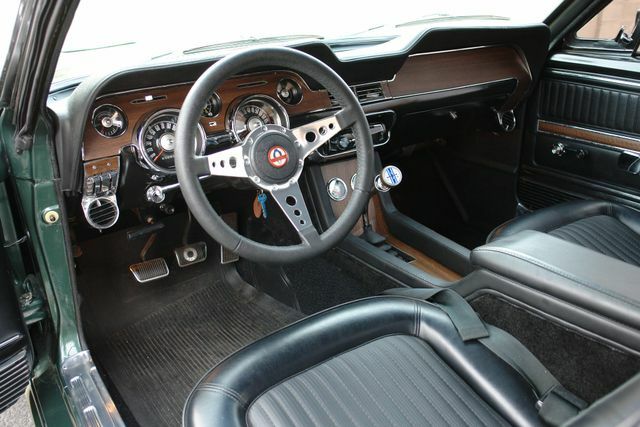 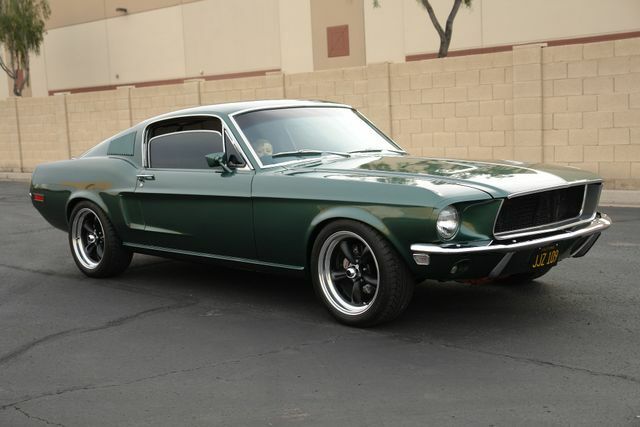 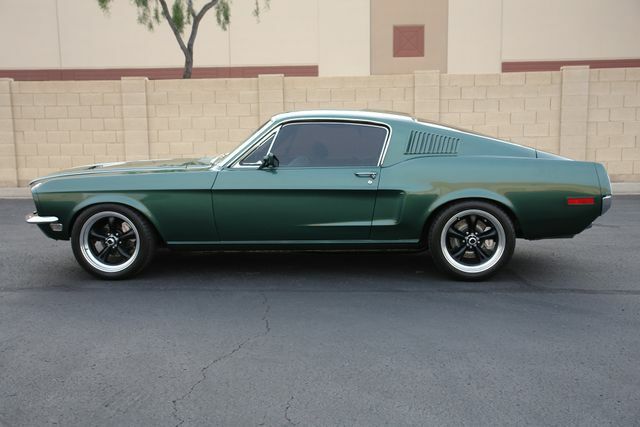 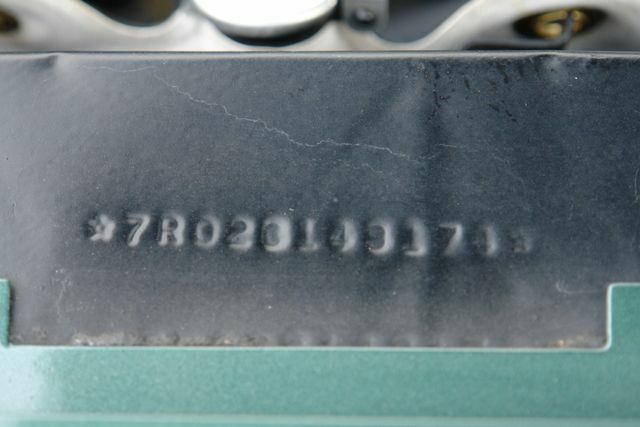 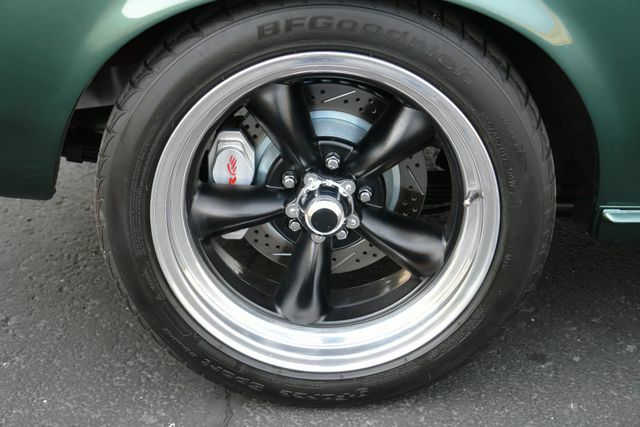 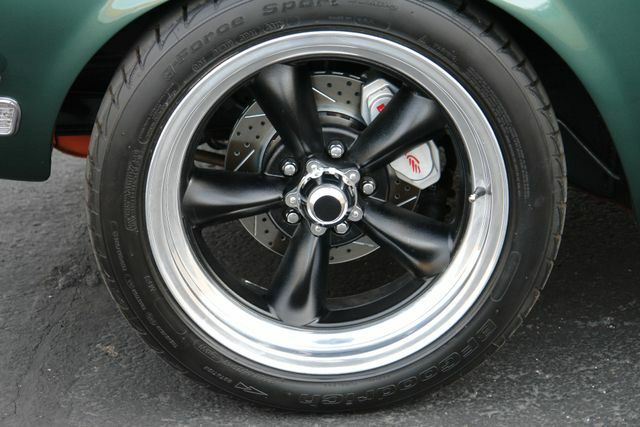 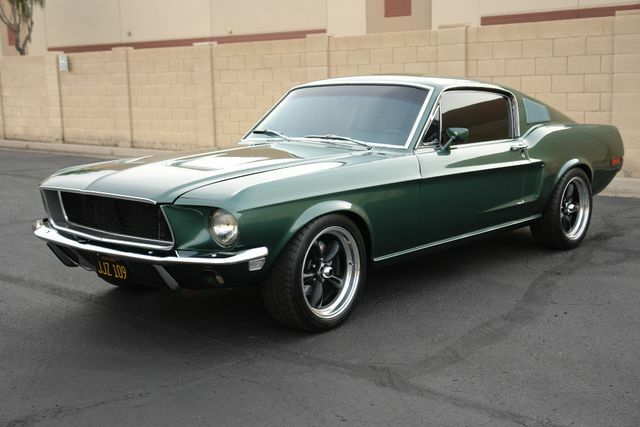 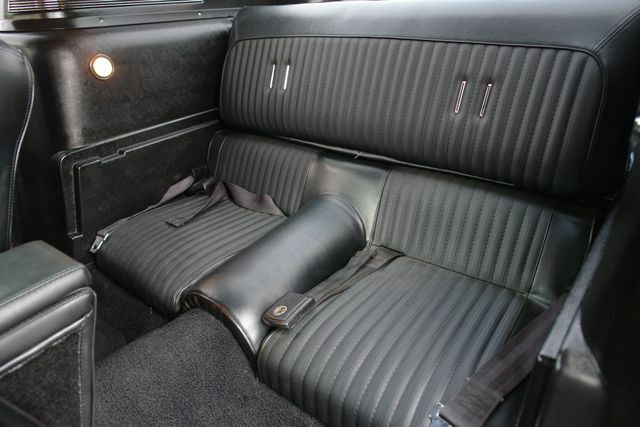 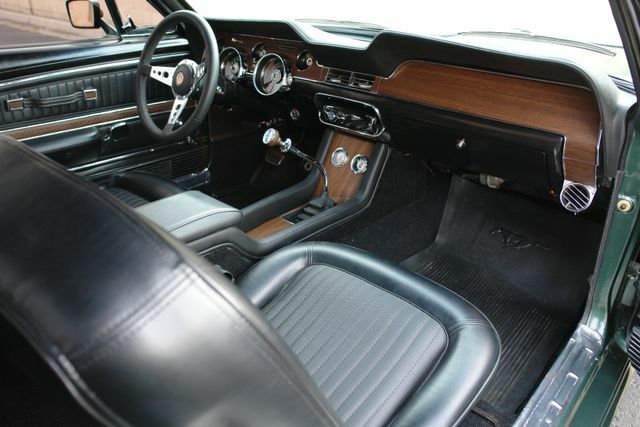 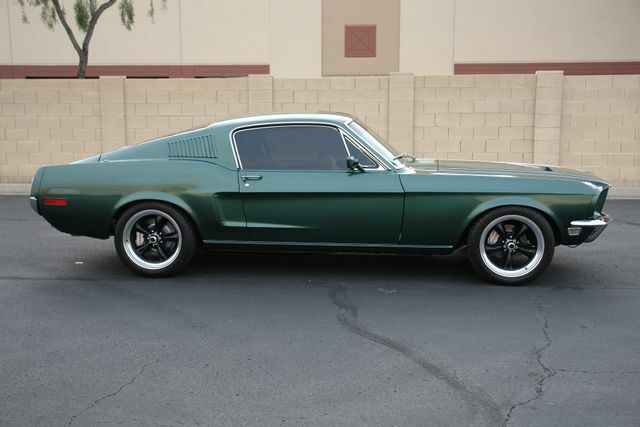 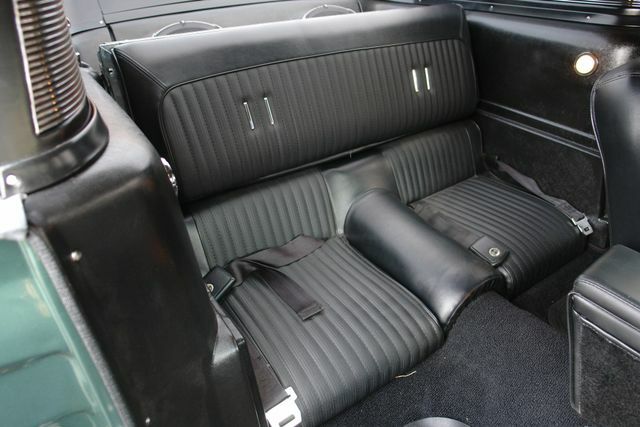 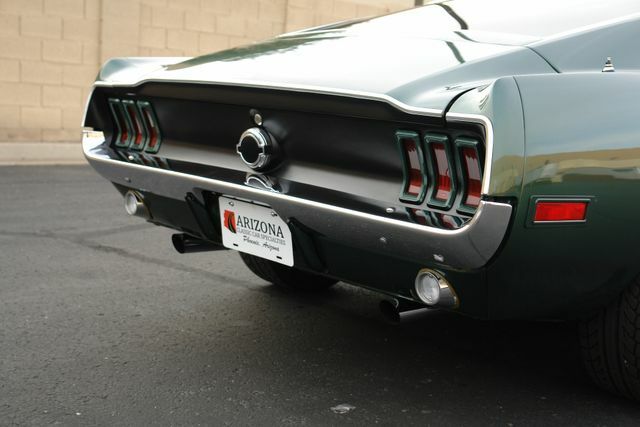 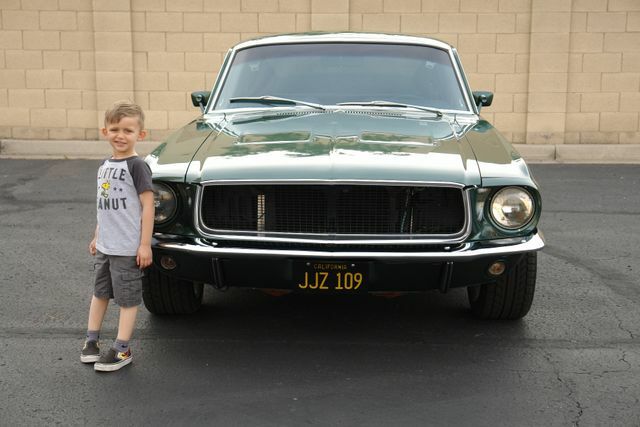 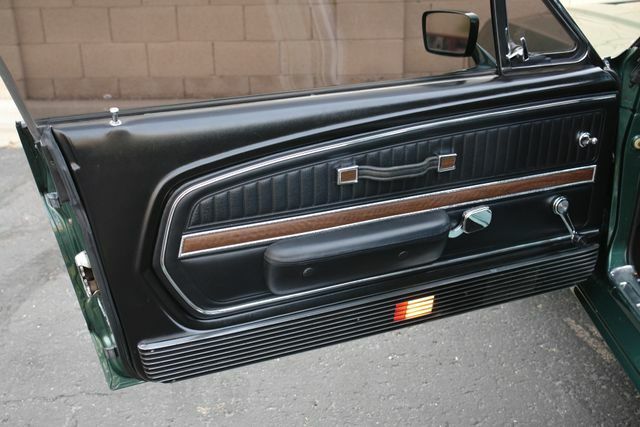 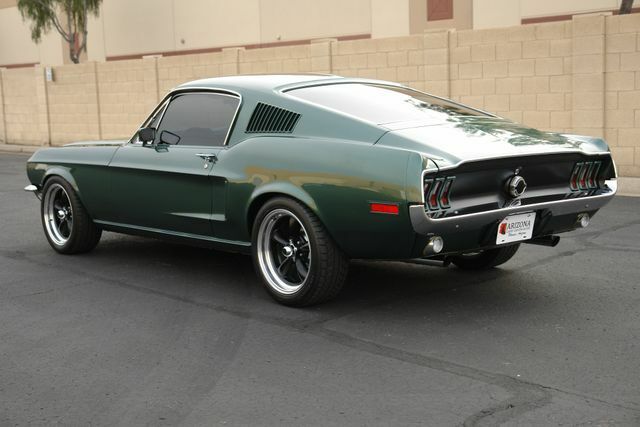 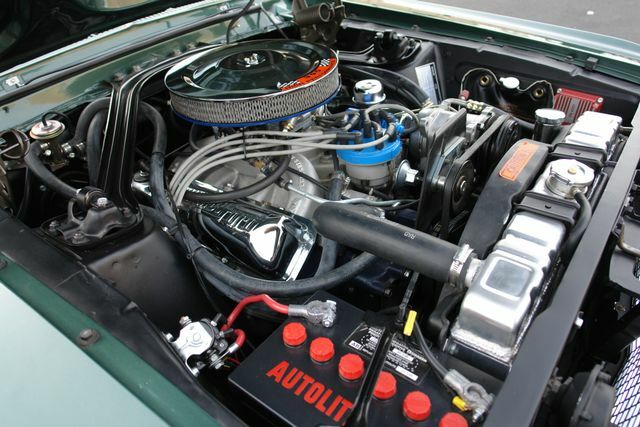 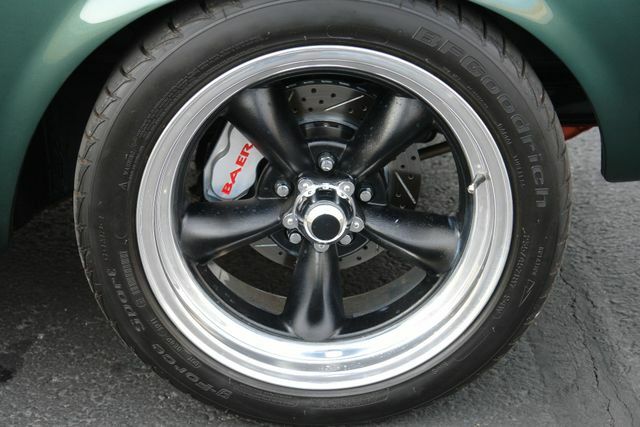 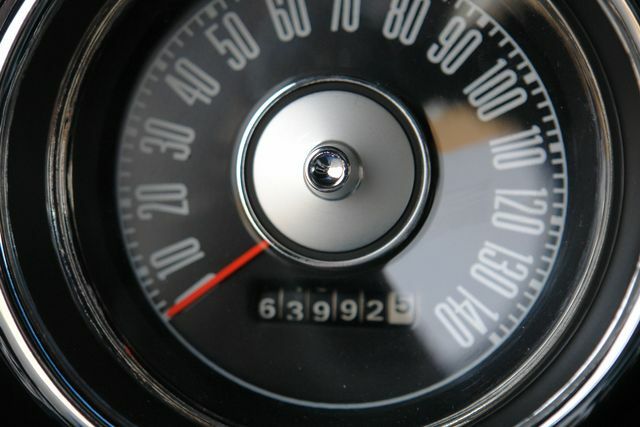 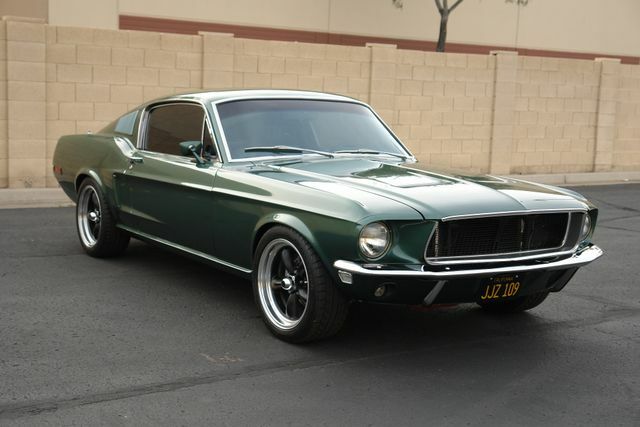 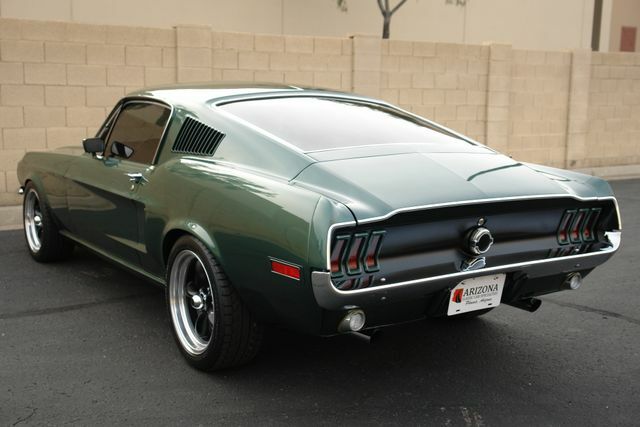 Arizona Classic Car Sales is beyond excited to have the opportunity to sell this 1967 Ford Mustang "Bullitt Tribute" This car was a complete frame off restoration with no expense spared.. 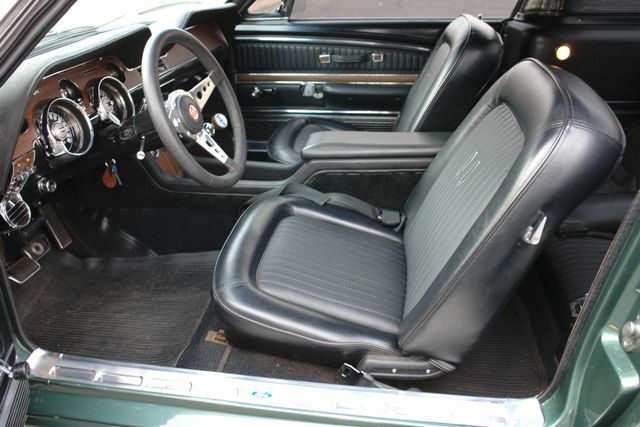 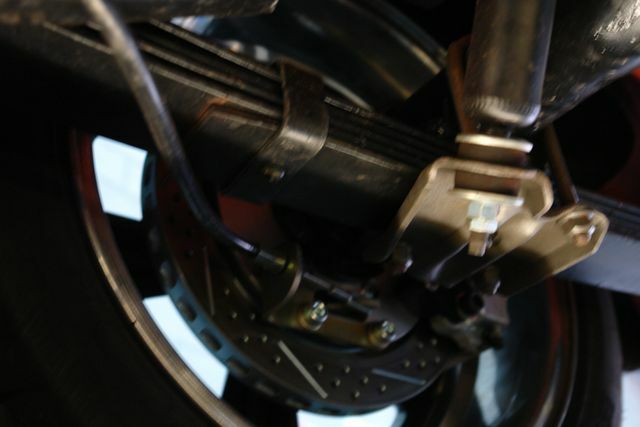 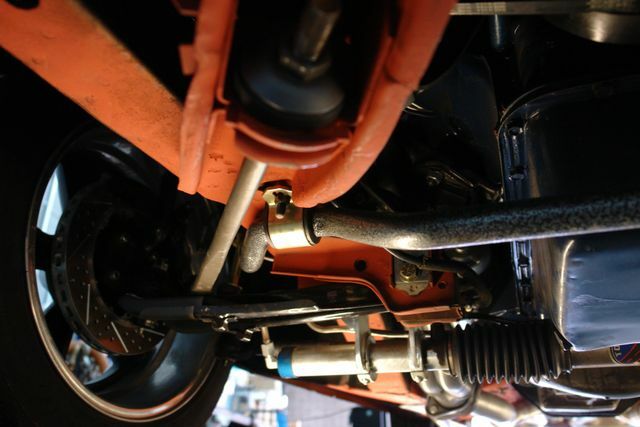 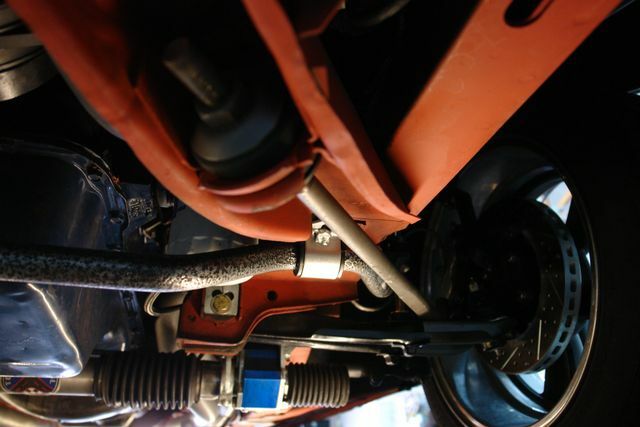 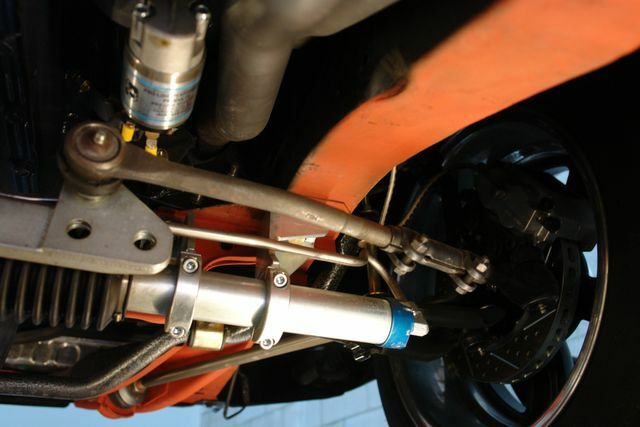 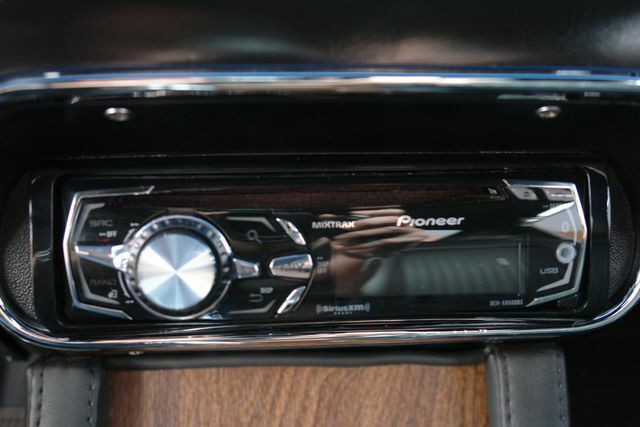 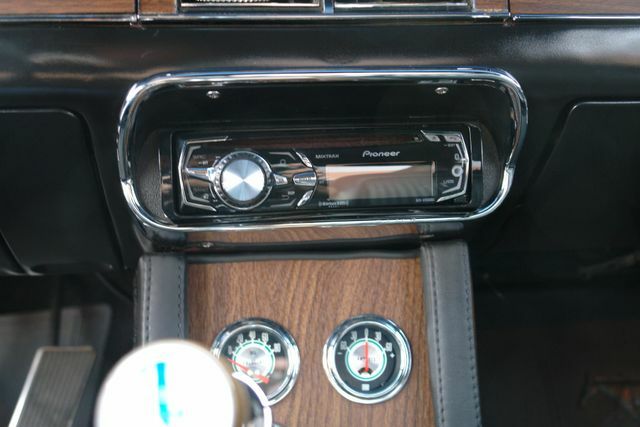 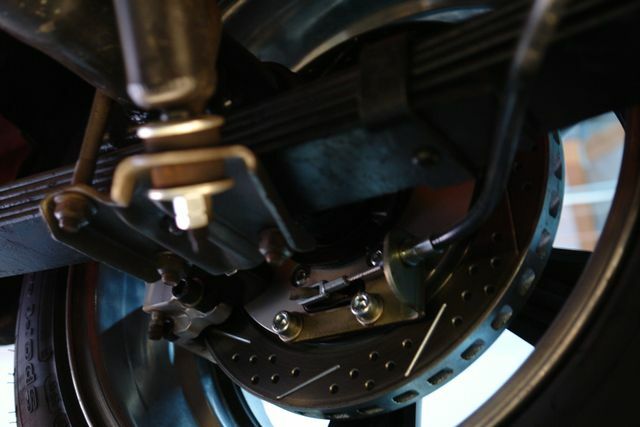 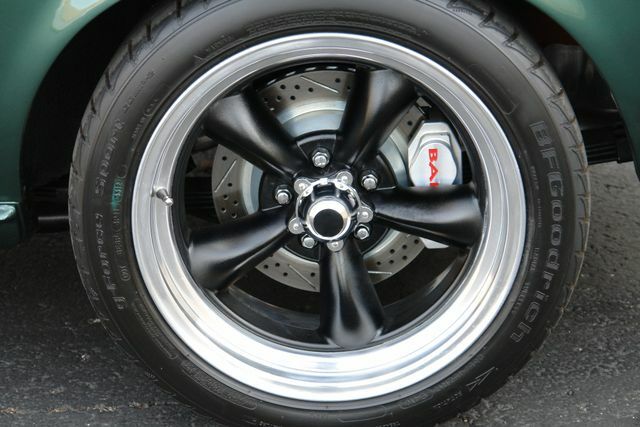 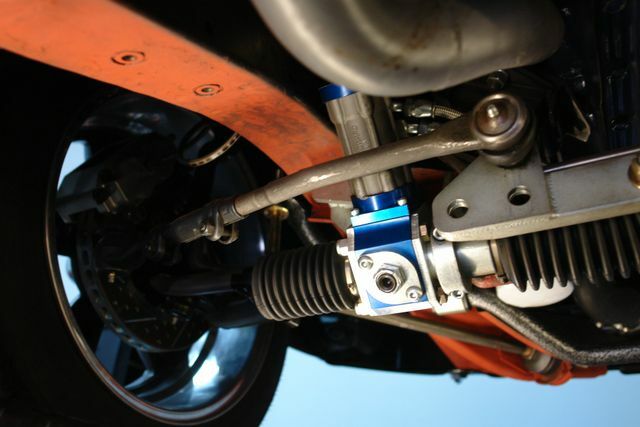 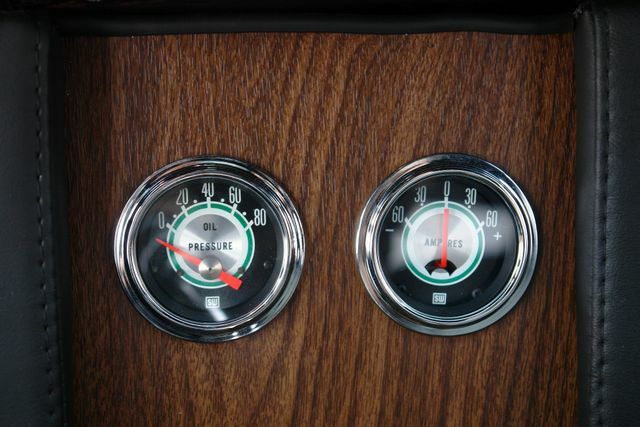 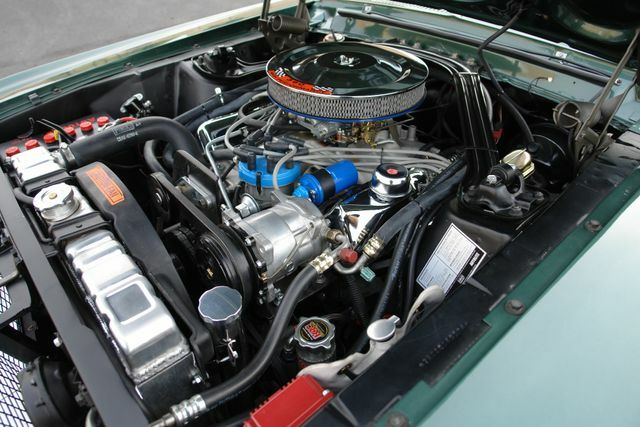 Equipped with a new 390 V-8 engine, Tremec 5 speed transmission, A/C, 4 wheels disc breaks, CD player, New 17" wheels & tires, New interior, And more..!! 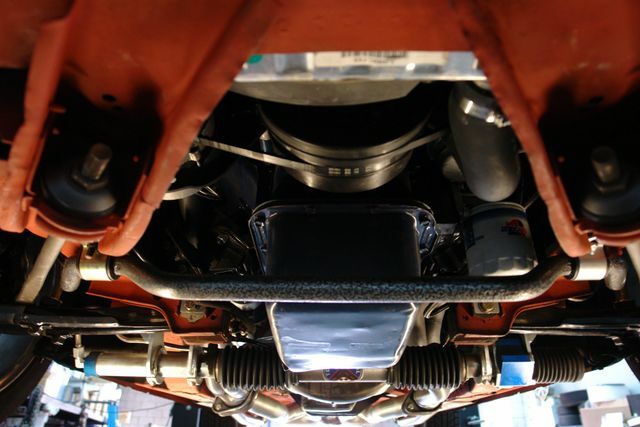 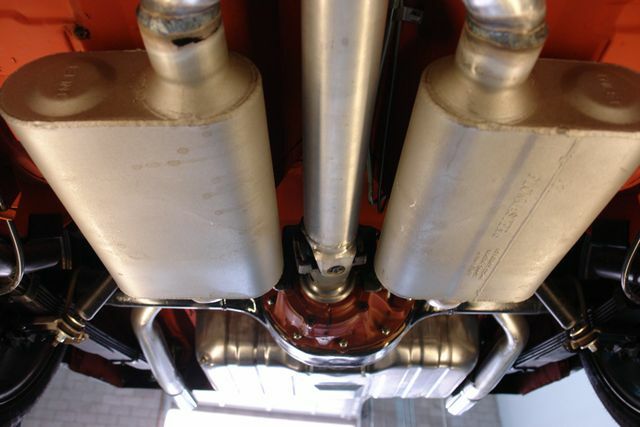 This car is priced to sell and only a fraction of the original build cost.. We have every receipt for every dollar spent on this car.. 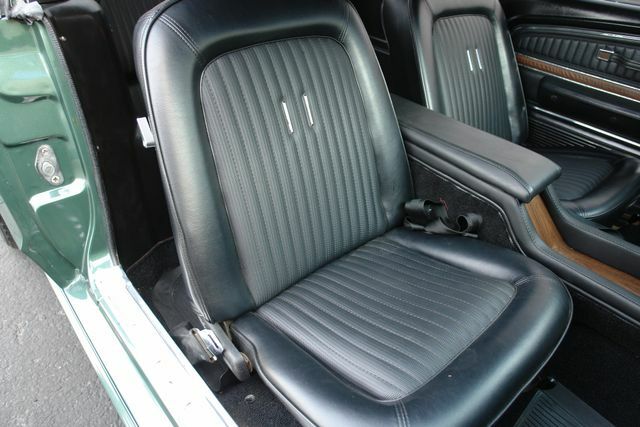 Please don't hesitate to call anytime with any questions or offers..